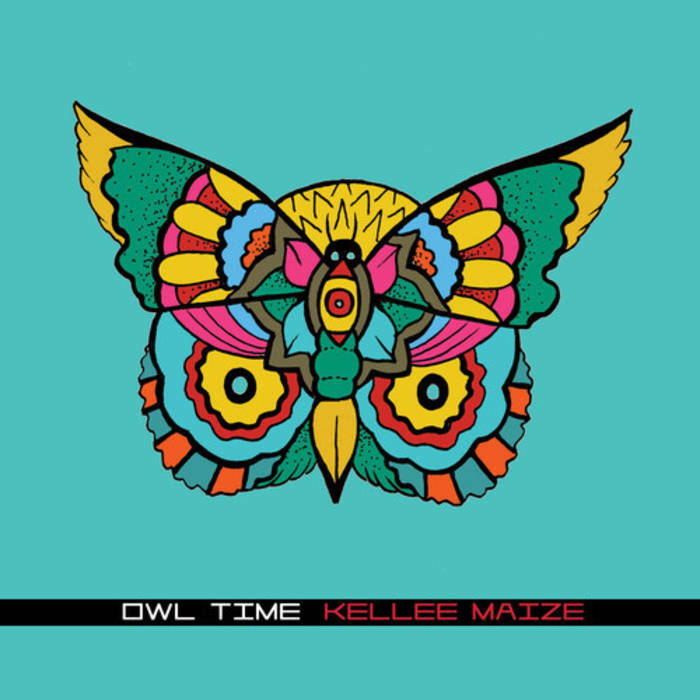 Long awaited and finally out on this very special date (12.12.12), “Owl Time”, the newest release from Kellee Maize, promises to take us on one amazing journey through sound. This is Kellee’s 4th album and her 3rd promotion in collaboration with FrostClick and FrostWire. Her previous album “Integration” (released on 11.11.11) was downloaded almost 150,000 times by our users alone and our first promotion, “Aligned Archetype“, received over 130,000 downloads. So the time came to bring you yet another excuse to roll down the windows, blast your speakers and build on your Kellee Maize music collection. Do not miss it! As in all Kellee Maize albums, the message is the center point. “Owl Time represents an idea that was born out of our newly formed performance and healing collective the Owl Tribe. The native message of the owl represents awareness, clairvoyance, the sacred feminine and is a messenger”, says Kellee. Her tracks bring forward the themes she feels are of most importance, and by presenting them in various forms and genres, Kellee hopes that they will resonate with an even wide audience. From the onset “Peace Dream” and “2012” seem to vocalize Kellee’s message most vividly, dressing it up in some unforgettable lyrics – “We must unify or we might as well die”! The dream of peace will only be realized when humanity will come together and become one. We can all do something to fix the world we live in, no matter where we live or what we do or what religion we believe in”. However, among all the amazing tracks from the album there is one that steps forward as the next big hit. “In Tune” takes on more positive spin; it is an up-beat, light and rhythmic song loaded with Kellee’s characteristic deep and existential take on life [just in time for December 21, for those who are following]. “We already are – you and me – in tune to THE”! Again, make sure to get lost in the words and you might soon be dedicating the track to your significant other. “Owl Time” is the most diverse album of them all; a hip-hop gem with influences taken from electronic, dance, sometimes even experimental music, it will definitely play tricks with your senses. Stylistically it was “Shake Dat” that turned to be the biggest surprise to me. Downbeat & Hip Hop? Oh yes, it works! How about a little bit about Kellee? For those who don’t know her yet, she is the #1 female rapper (checkout google if you don’t believe us), a founder of all female socially conscious marketing company, Nakturnal, a profound spiritualist and deeply ambitious and hard working person. To read Kellee’s bio head to her official website.